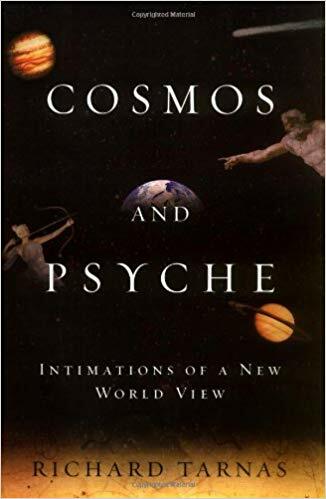 Taught by Steven Forrest, a master of Evolutionary Astrology. Simply his use of language is enough to recommend the course. I love to listen to Steven speak. 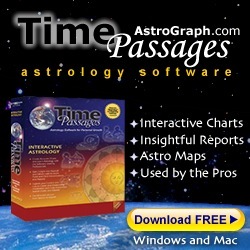 Want to take your astrology study to the next level? 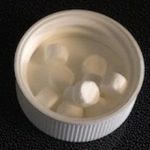 One that promotes freedom of choice rather than cookbook prediction techniques.  Click the image to learn more about this class. 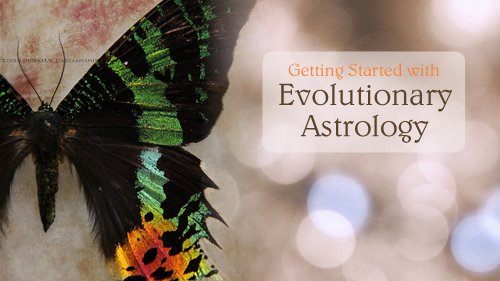 Taught by Psychosynthesis therapist and Evolutionary astrologer Mark Jones. I took this exquisite training over the course of about two years. I learned what was really going on during a reading especially during moments of difficulty or uncertainty in the value of the work for a particular client. 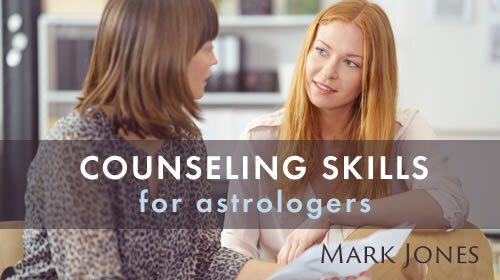 Perhaps, more importantly, taking this course brought me to understand better who I am as an astrologer. 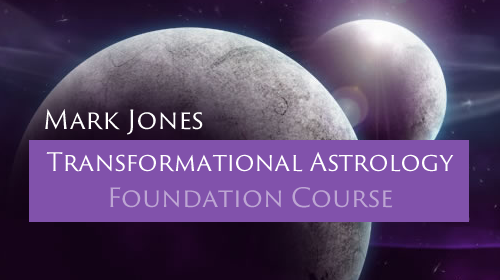 The course consists of 12 main modules which will guide you through Senior Instructor Mark Jones’ powerful approach to an astrology of transformation, healing and growth, from the philosophical framework to the actual nuts and bolts of chart interpretation in this method. Watch an Intro Video! 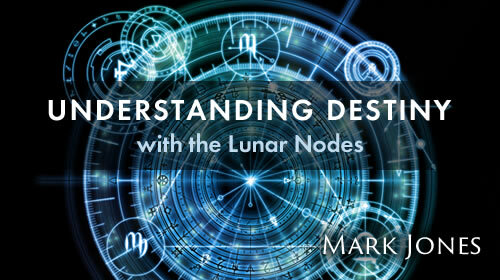 Whether you resonate with Jeffrey Wolf Green or Steven Forrest or another EA astrologers work, crucial to understanding Evolutionary Astrology are the Nodes of the Moon. Mark Jones enlightens and clarifies. A study of consciousness and evolution offers awareness on several levels. 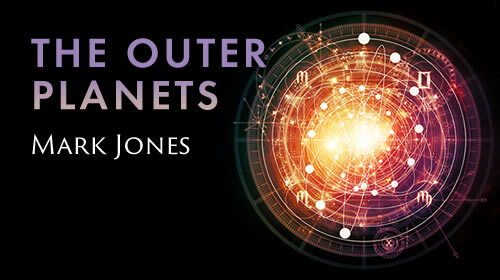 Here Mark Jones teaches “The Outer Planets as the Bridge to the Soul”. 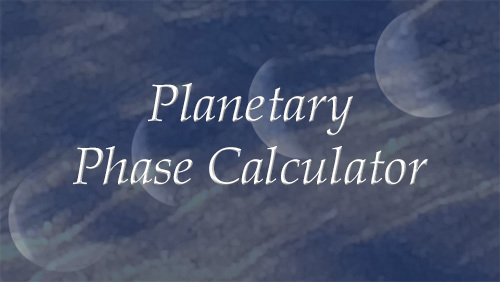 My own astrology knowledge has been enhanced through some of these classes presented by Astrology University, which offers many other excellent courses.. Though an evolutionary astrologer, with so much wisdom available to tap into, there’s no desire to limit my view. 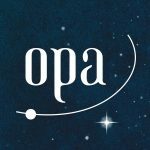 It’s great to have this resource for community and learning.